Despicable Me 2 brings the further adventures of everyone's favorite now-reformed animated super villain. 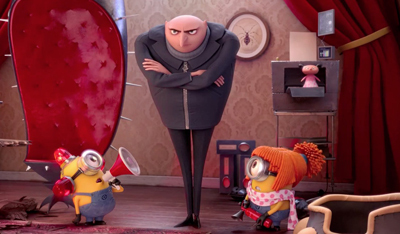 With his family, the Minions and a new love interest in tow, Gru must thwart a rival's evil plans. You may like the plan of kidnapping a Minion or two for yourself, but how well do you know Despicable Me 2?